Parent University is a FREE conference supporting the academic life of children in PreK through 12th grade and beyond. Sessions will be focused on academic and support programs in Hillsborough County Public Schools, effective strategies families can use to help every child succeed, and ways to advocate for the resources necessary for our public schools. Participants will attend a general session followed by two classes (click to see examples). Free childcare is provided for children in grades K-5 only (advance reservations are required). The next Parent University will be in the fall. 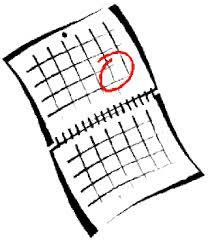 Sign up to be informed of our next event. We held the Community Conversation Education Innovation Institute held at Nature’s Classroom. This interactive event started the process of our community working collaboratively in support of public schools. This was not a traditional conference but a real community workday. Groups of attendees from across the county gathered to identify common goals and strategies to support our public schools as they strive for success for all students. It’s not to late to join us and lend your thoughts, ideas and voice to the collaboration process. Get on the list to learn about the next event! 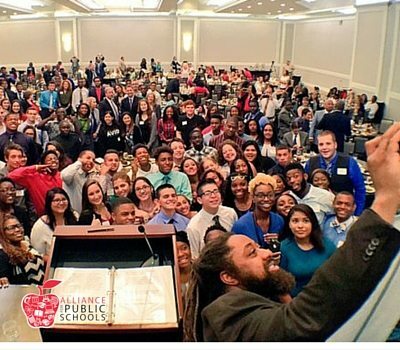 On March 7th, the Alliance hosted our fifth GradNation Community Summit. Student Alliance for Public Schools groups from Pinellas and Hillsborough high schools presented their work to remove barriers to success for themselves and their peers. Lego Education sponsored interactive stations that had students coding, programming robots and building complex structures. It was amazing to watch the community come together to support students in their effort to raise graduation rates in our public schools! Pictures will be coming soon!